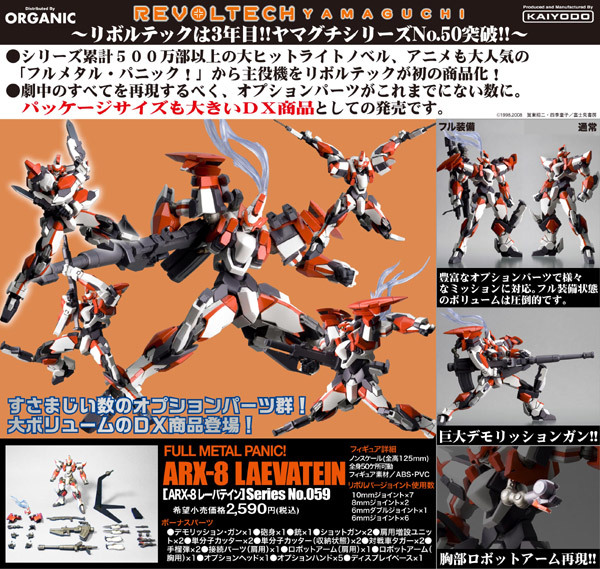 REVOLTECH 059 ARX-8 - 日系英雄／機械人 - Toysdaily 玩具日報 - Powered by Discuz! • 山口式 Batman Tumbler Cannon ver. GMT+8, 23-4-2019 02:49 AM , Processed in 0.019367 second(s), 22 queries .